A European-developed chassis gives even the base Focus a rare blend of agility and accuracy, making it enjoyable to drive even when compared with newer competitors. 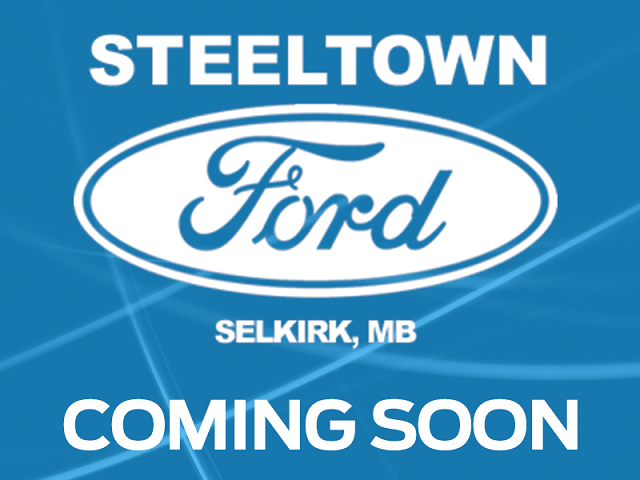 -Car and Driver This 2013 Ford Focus is for sale today in Selkirk. It's no surprise that the Ford Focus is one of the best-selling cars in the world. It has everything you could want in an affordable compact in one attractive package. Whether you're drawn to its charming styling, comfortable cabin, or European-developed chassis, the Focus has something for everyone. It's not only comfortable and good on gas, but it's a blast to drive thanks to its eager drivetrain and agile handling. The dependable Focus offers the most bang for the buck in its competitive segment. This hatchback has 151126 kms. It's blue candy in colour. It has a 5 speed manual transmission and is powered by a 160HP 2.0L 4 Cylinder Engine. This vehicle has been upgraded with the following features: Bluetooth, Sync, Air Conditioning, Steering Wheel Audio Control, Cruise Control. Our Focus's trim level is SE HATCH. The mid-range Focus SE is an excellent blend of features and value. It comes with SYNC with Bluetooth connectivity, an AM/FM CD/MP3 player with a USB port, air conditioning, steering wheel-mounted audio and cruise control, power windows, remote keyless entry, and more. To view the original window sticker for this vehicle view this http://www.windowsticker.forddirect.com/windowsticker.pdf?vin=1FADP3K27DL256188. Buy this vehicle now for the lowest bi-weekly payment of $76.37 with $0 down for 72 months @ 5.99% APR O.A.C. ( Plus applicable taxes - Platinum Shield Protection & Tire Warranty included / Total cost of borrowing $1915 ). See dealer for details.